Once you’ve been engaged for a while it’s easy to get lost in the chaos of wedding planning and turn into bridezilla. However, it is absolutely possible to avoid feeling like bridezilla and keep track of your wedding planning. The experts at Beach Weddings Alabama are here to help. 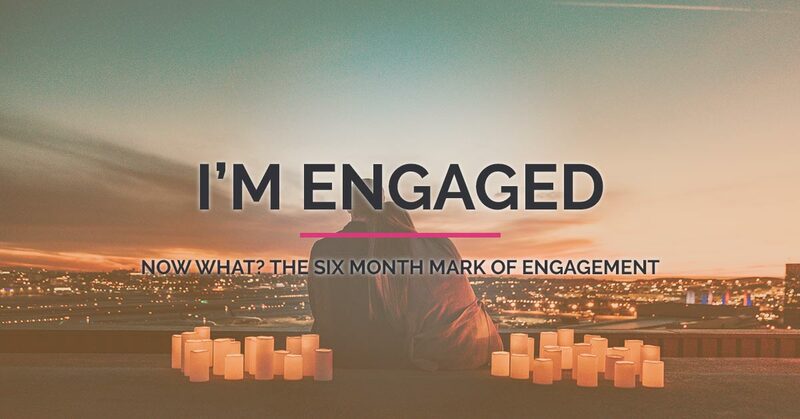 In this blog, part two of the “I’m Engaged! Now What?” series, we’ll discuss what to prioritize in the last six months of being engaged, and how to keep yourself organized. This is the time where the wedding planning that you’ll be doing is focused more on the details. By now, you will have booked your venue, secured a date, secured a wedding budget, solidified your guest list and sent out save-the-date cards, registered for gifts, and are awaiting your dress. Now that you have less than six months, it’s time to start thinking about details. If you’ve ever heard the saying, “how do you eat an elephant? One bite at a time,” it’s especially true when wedding planning. The only way to eat this elephant is one step (or bite) at a time. A really helpful thing to do within the last six months before your wedding day, is to break that six-month time period down and organize what needs to be done within that time, and when. If you’re really type A, you can break down your to-dos month by month and prioritize your list. A big part of modern weddings is the food. Many couples report that a top element of the wedding that’s important to them is the food because good food makes a great party and satisfied guests. 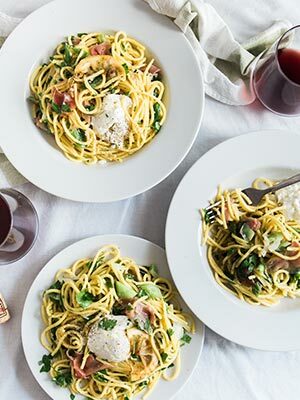 So at this point in the wedding planning process, you’ll want to narrow down your menu. Now is also the time to make decisions regarding the cake. This includes what kind of cake you’ll have, where you will get your cake, or whether or not you and your significant other even want a cake. These details are not to be missed. Another way to make your wedding out of this world is to think about music. There usually is dancing, so how do you want to go about the music? Do you want a DJ? Do you want a live band? Do you just want to go simple and create a great playlist? All of these factors need to be considered when thinking about the big day. If you’re going the band or DJ route, it’s important to make that decision closer to six months prior to book your band or DJ early. Meet with them, get to know them, and make sure they will create the atmosphere you want. Paying attention to flowers helps to add a magical touch to your special day. Beautiful floral arrangements are a wonder to the eye, as well as they help create an atmosphere of elegance and romance. 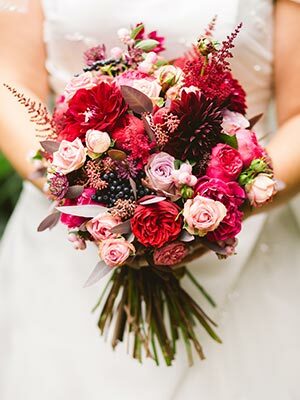 Flowers are a traditional element in any wedding, and around the six month mark, it’s time to begin thinking about how many flowers you want, what kinds, and how you want them implemented on your big day. If you are the bride, now is the time to think about your beautiful bouquet. At this point, your guest list will be finalized and it’s time to get ready to send out your invitations! The invitations are important and require some time and thought put into them. They are important in providing your guests with incredibly crucial information regarding your big day. Even though the wedding invitations do not go out until about six to eight weeks before your wedding, it’s important to start planning them and figure out how you want them to be produced early on. Deciding what font and design style to choose from can be overwhelming, which is why it is advised to explore what you’d like your wedding invitations to look like early on. Approximately six months prior to your special day, it’s important to book a fantastic wedding photographer and videographer. It is also crucial to sit down and meet with them to discuss photography styles, ideas, how long it will take to take photos at your wedding, how long it will take to receive the photos after the wedding, and any other questions you may have for them. This is not a task to put off, as once the wedding gets closer and closer it will become overwhelming. A fantastic way to avoid letting the details of wedding planning become stressful is to book an all-inclusive wedding venue. They are becoming more and more popular, and are a great option to make your special day exactly how you want it on a budget. Beach Weddings Alabama is the gulf area’s only all-inclusive wedding provider that gives you a beautiful, romantic wedding venue along with catering, music, photography, wedding cake services, and more. Contact us today to schedule a consultation and learn more.